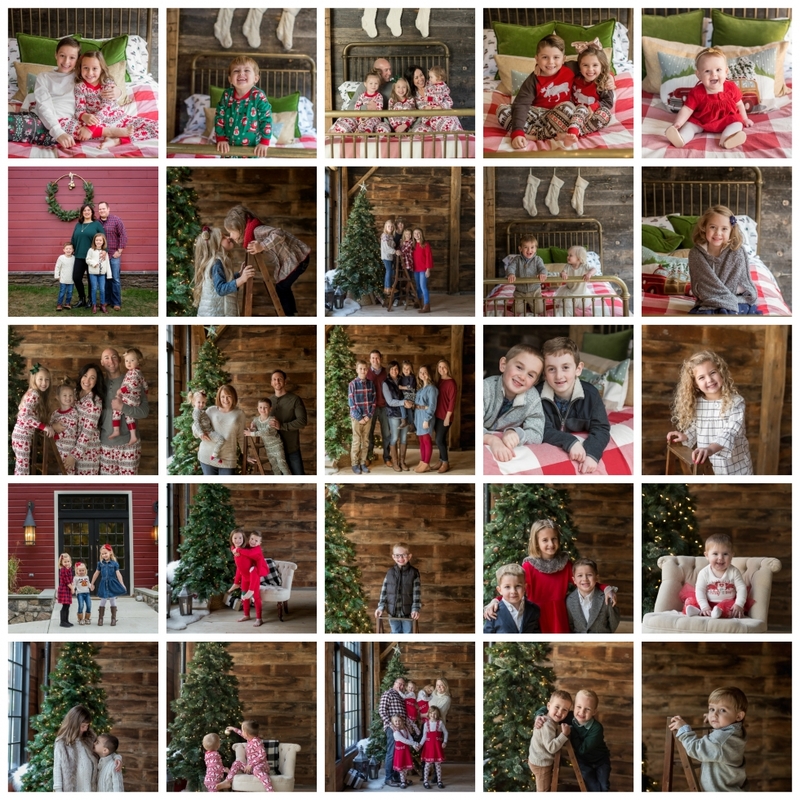 Holiday Barn Minis - Kidography by Dania, Photographing the tiny humans, and those who love them. I can’t even express how amazing this years mini session turnout was. I mean, I knew the location and design would be amazing (a huge thank you to my incredibly talented friend Stephanie Belles!! ), but the 56 families that booked were even more so. 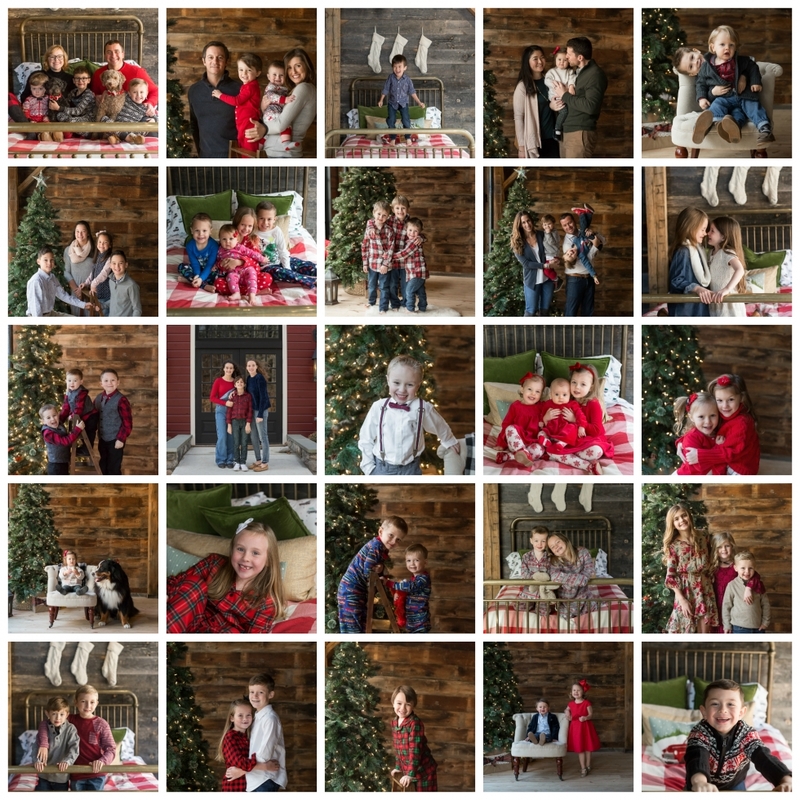 I loved seeing so many beautiful families, from loyal existing to brand new faces. Can’t wait to plan next years! !